Momoland released their new album cover. 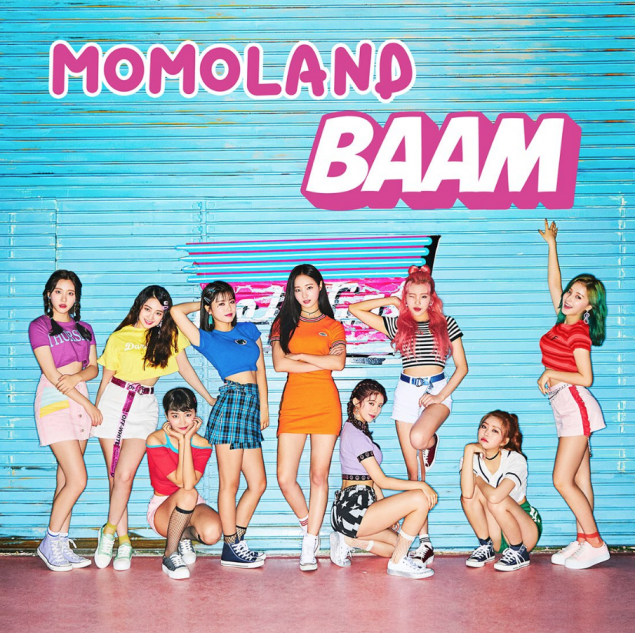 Following the sets of teaser images and tracklist for 'Fun to the World', Momoland unveiled the album cover for their new release. The girls pop with vibrant colors in the summery themed cover.